A bit frustrated at this point. But more about that in the later part of my post. 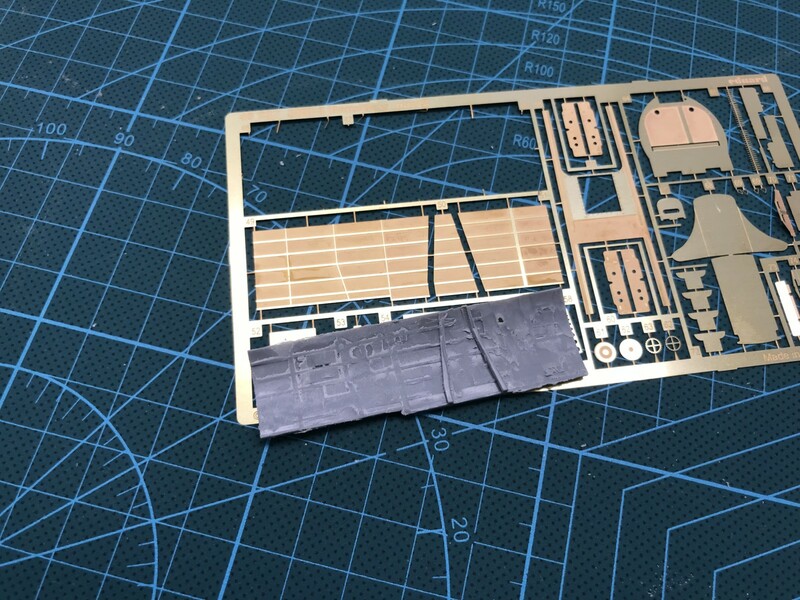 I have slowly started work on the final kit, the Douglas SBD-3 Dauntless. The kit is from Hasegawa and after I built the SBD-2 I have to admit that it's not as good as Academy's SBD-2. But this time I've added a lot of after market stuff so maybe that will compensate. But it also makes it a lot more fiddly. 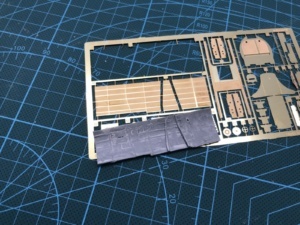 It's all to easy to shoot away that 3 mm etched metal part with the tweezers into oblivion. But that is why I start this kit a bit early because it will take time. I'm also bracing myself for the paint job. I bought paint masks for the markings on the kit. It's an art I'm trying to master. The result looks really good compared to decals but naturally there's more job. In some places it can be hard to get the mask to adhere to the surface. If the surface is bended or things protrude and the mask is a bit stiff it can be hard to keep it tight. This was true when I did the SBD-2. The national insignias on the fuselage was placed quite close to the wing root and keeping the mask in place while airbrushing was a challenge. Still the end result was gratifying. As I mentioned at the start I'm a bit frustrated at the moment because this project gets bigger for every post. At the moment I'm still waiting for the Vindicator to clear the customs, where it has been for ten days now. As this was the penultimate kit in the project that was a bit frustrating. 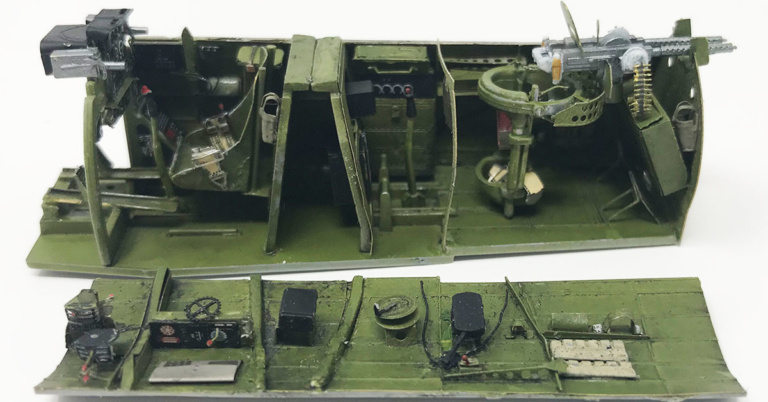 But then one, or actually two, of Kosters 1/48 Flying Fortress B-17C/D/E Vacuform Conversion Kit turned up on Ebay. After a week of nail biting I managed to win one of the auctions. 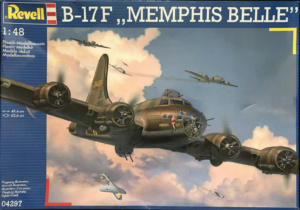 A blessing in disguise as this means that I now can turn the B-17F kit I have on the shelf into a Midway B-17E adding yet another (quite large) kit into the project. So at the moment it looks like it's going to be 14 kits in total and that I will not make my target date of July 4, the 76th anniversary. Well more fun to do.